Ruggedman’s Twentieth September Wears clothing line (TSW) has been spotted in far away Tanzania. 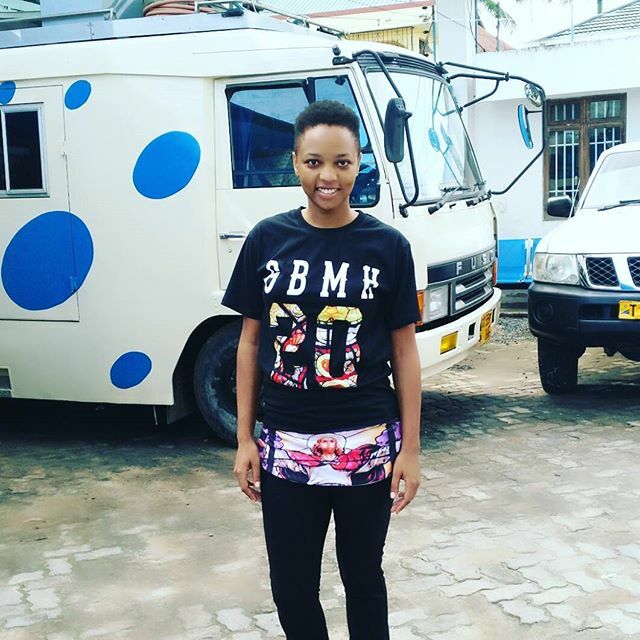 One of the tops,the God Bless My Hustle one was spotted on the ever beautiful Feza from Tanzania. Feza is a musician and a former Big Brother Africa star. She posted a picture of herself wearing the top on her instagram @Fezakessy.